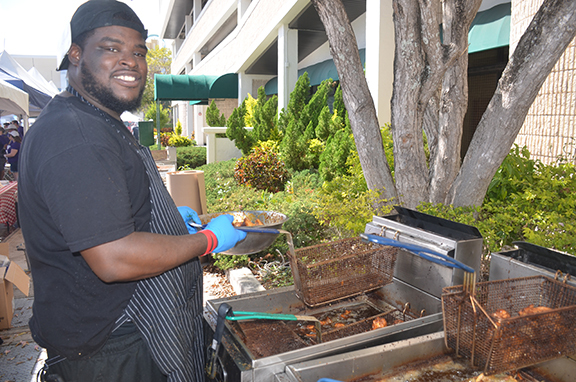 WINGS FOR WISHES took place on Saturday, March 9, 2019 behind Sports Grill South Miami. 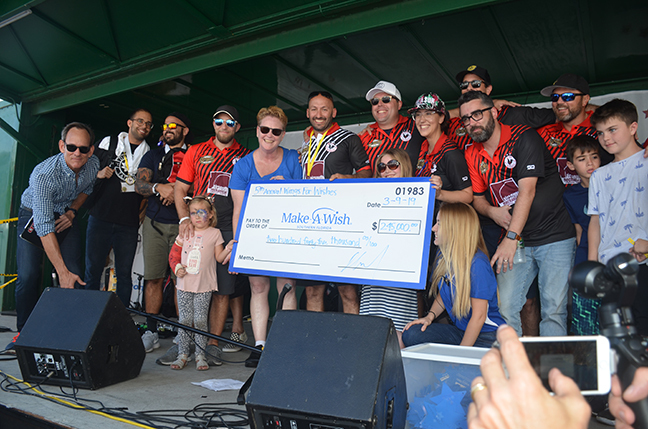 The 5th Annual Wings For Wishes raised $250,000 to help sponsor wishes through Make-A-Wish® Southern Florida. 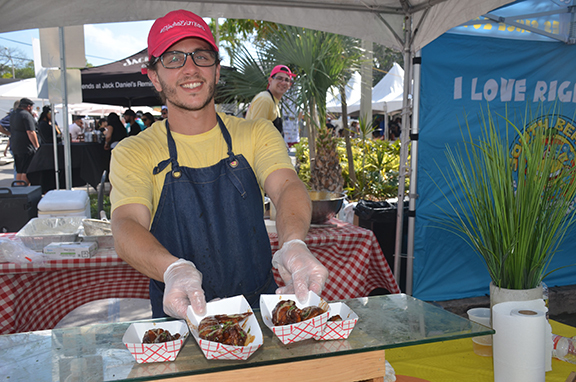 Wings For Wishes, presented by AirSouth Mechanical, and co-hosted by Make-A-Wish Champions Gal Bensaadon and Brian Exelbert and Sports Grill South Miami, is a family-friendly event centered on Sports Grill’s famous Special Grilled chicken wings and raising money to sponsor wishes. 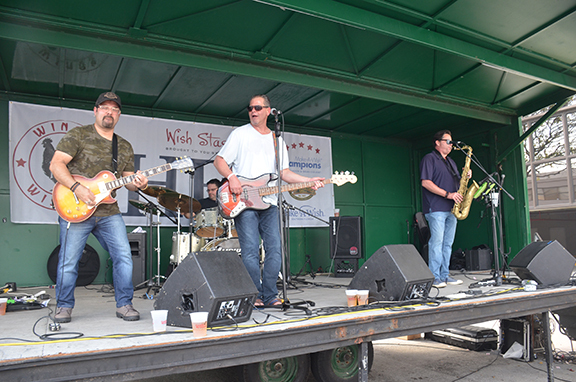 This year’s event drew more than 1,800 attendees and included 90 corporate sponsors. 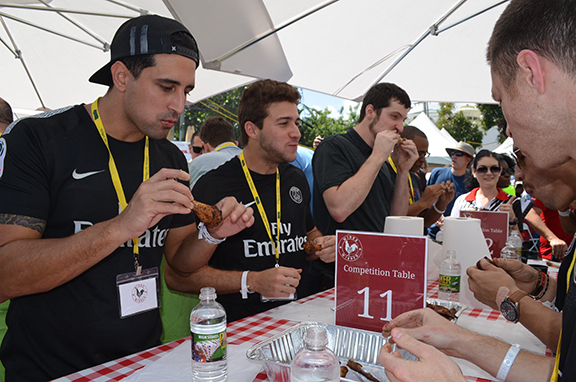 Back by popular demand, was the friendly chicken-wing eating competition between local news stations WSVN-TV, WPLG Local10, NBC 6 Miami, and CBS 4 Miami. 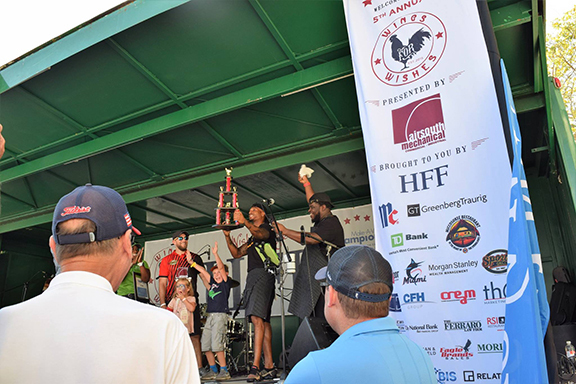 Afterward, more than 66 teams of hungry competitors battled for the fastest time to eat 50 wings in the Official Wing Eating Competition. 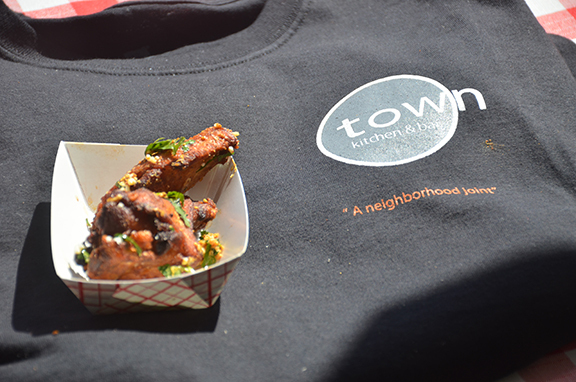 The event also featured the new Signature Wing Tasting that offered unique chicken wing recipes from Sports Grill, Chifa, House of Mac, TOWN Kitchen & Bar, Tap 42, Miccosukee Restaurant, and McCormick’s. Lokal was also on hand to serve their famous chili. 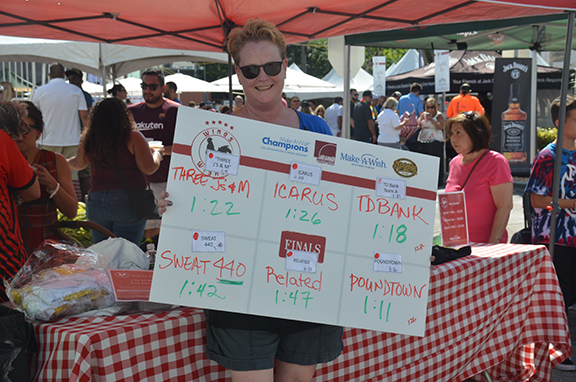 In all, over 14,500 wings were consumed. Wings For Wishes was developed in 2014 when local professionals Gal Bensaadon and Brian Exelbert were eating wings during their usual Friday lunch. Their goal was to create a unique fundraising concept accessible to a broad audience. 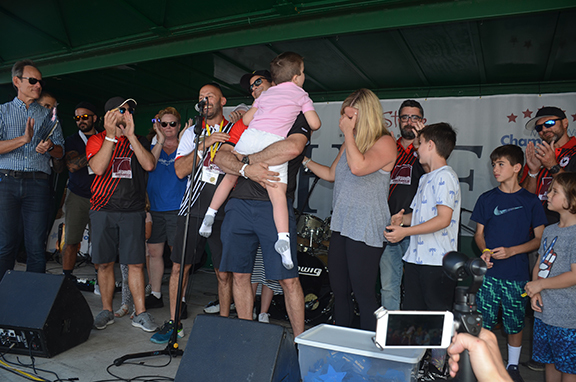 Wish granted to young Miles Vedrano, son of long-time event volunteer Nate Vedrano, with mom looking on.